A church in the middle of it (literally). 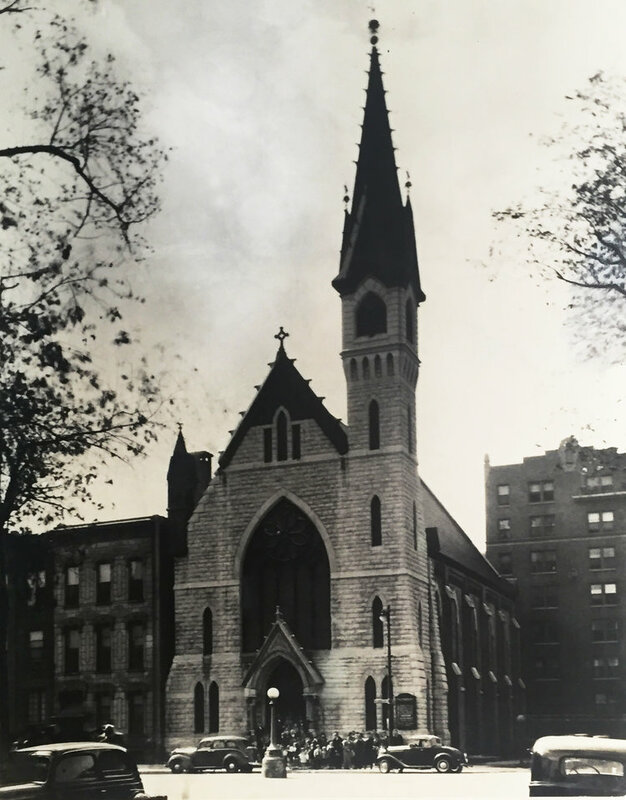 Sometime around 1886 -- before automobiles, airplanes, electricity or indoor plumbing -- a group of working-class Swedes pooled their limited resources and opened a church at the intersection of Elm and LaSalle Streets in Chicago. Despite limited resources, they built a modest sanctuary, and sensing God had big plans, they opened their doors to the neighborhood. That was more than 125 years ago. The neighborhood has seen waves of new faces, from the Swedes and the Appalachian families of the 1930s to the Italian immigrants of the ‘40s and '50s and the African Americans of the '60s and '70s. Through it all, the doors of LaSalle Street Church have opened wider and wider. God gave the congregation of LaSalle a heart for the neighborhood and a willingness to tackle big issues. LaSallers started the first faith-based legal aid clinic in the country, began a tutoring program for kids in the Cabrini-Green housing project, gave life to a Christian counseling center and nurtured the elderly through a senior program. They even began a high-quality childcare agency so children of diverse ethnic and socioeconomic backgrounds could learn together. This is the story of LaSalle Street Church. It’s a place where the gospel has some skin to it, as we seek to live out a life of sacrifice, justice, love and commitment. It’s a church community that opens its doors wide and welcomes all. LaSalle is centrally located in the Near North neighborhood at 1136 N. LaSalle Blvd. We're two blocks from the Clark and Division red line station and close to several buses.